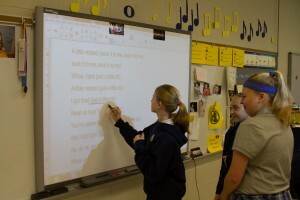 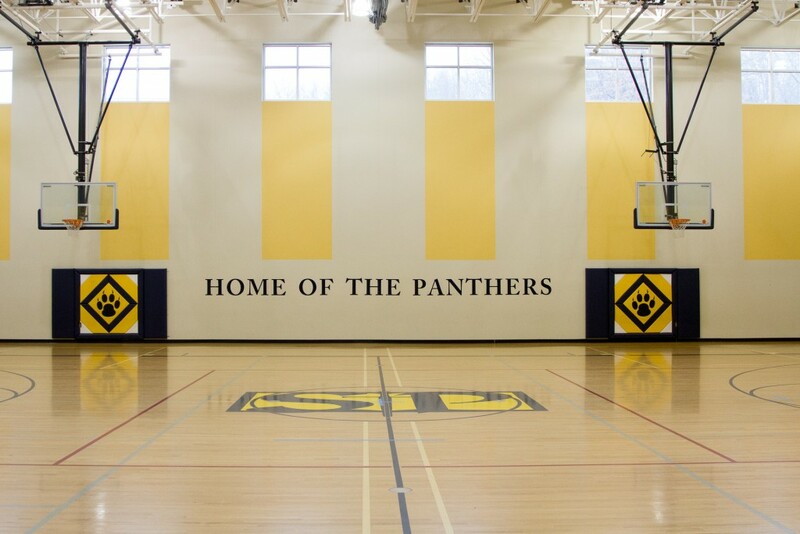 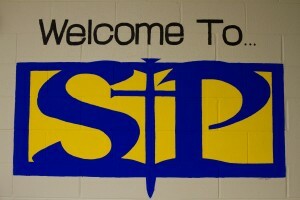 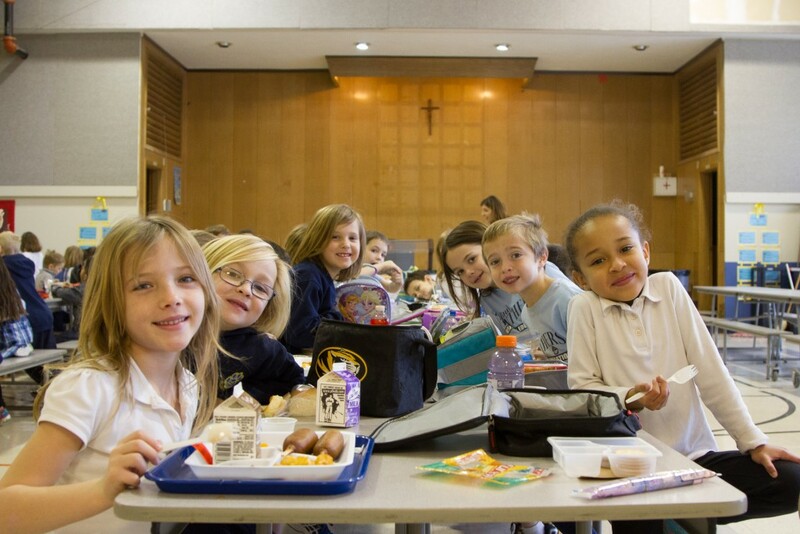 Since 1921, St. Paul Catholic School has been enriching the lives of its’ students, their families, and our community. The first school opened its doors in 1921 on Main Street in downtown Fenton. 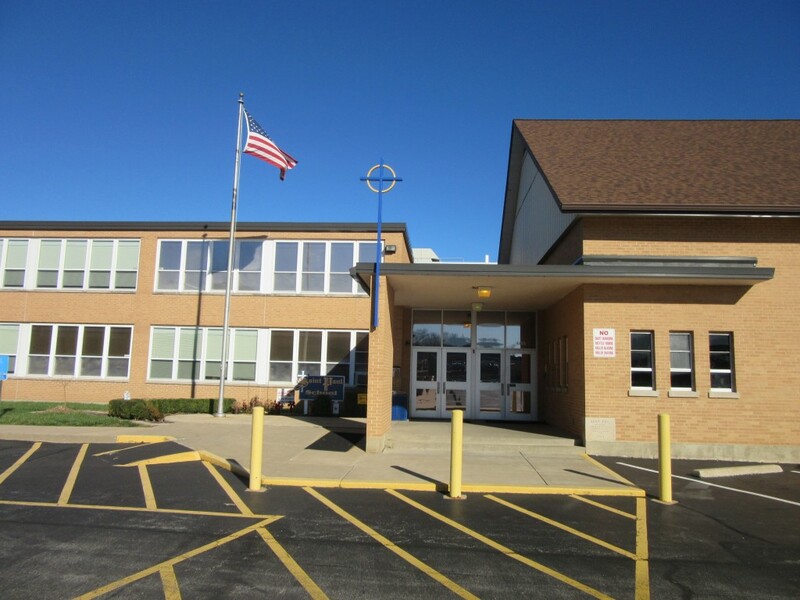 Up through the 1950’s, the parish continued to grow along with the city of Fenton. Because of this expansion, land on which to build a new church and school building was purchased along New Smizer Mill Road (Hwy 141) on the site of the Hessoun Orphanage in 1959. 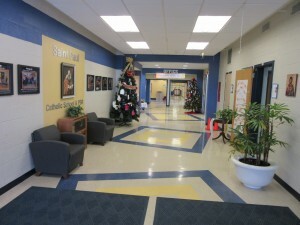 Due to increasing enrollment, the school building was enlarged in 1963 with the addition of eight classrooms. 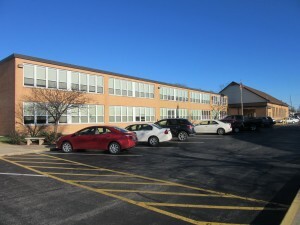 In 1983 permission was granted to build the existing church on its present site, leaving a vacant space in the school building that was converted into a gym/cafeteria. 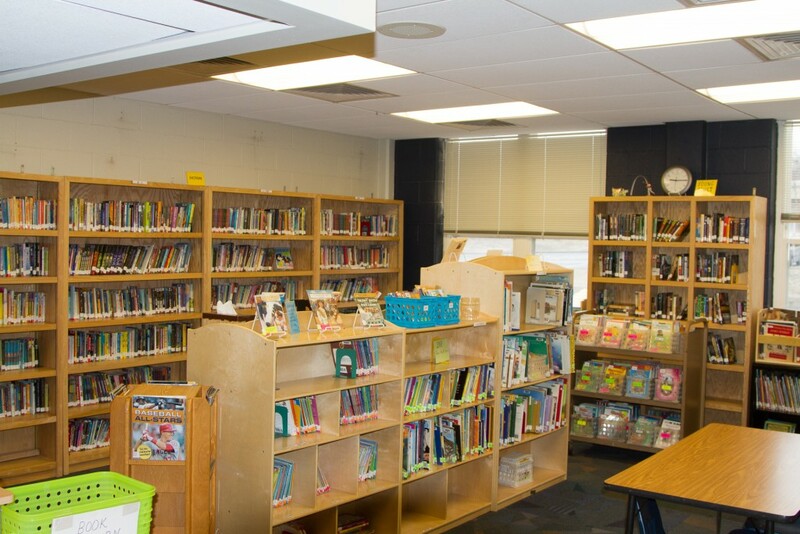 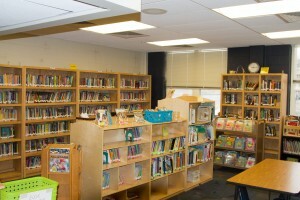 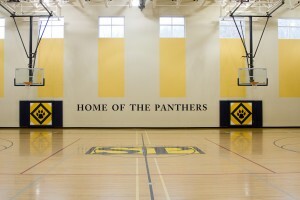 The old cafeteria was subsequently divided into two new classrooms. 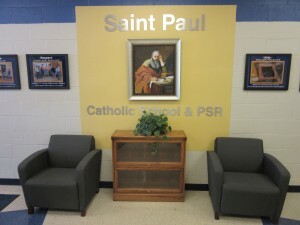 In 2008, the school was again expanded to include six additional classrooms and a new Parish Life Center.